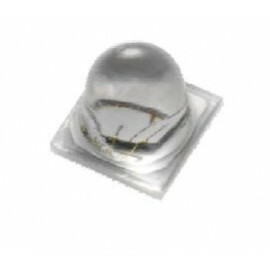 UV LED - Everlight Americas Inc. 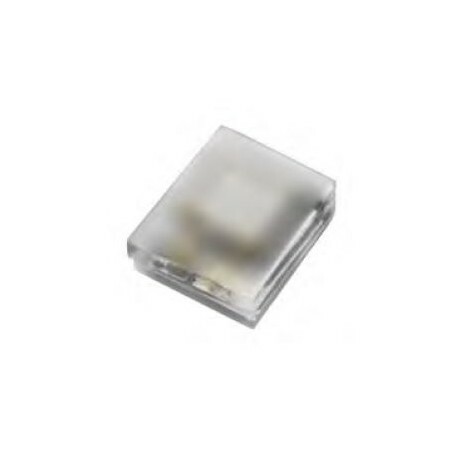 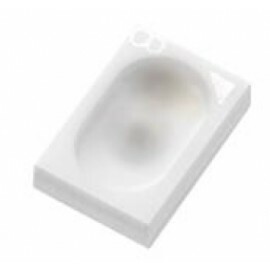 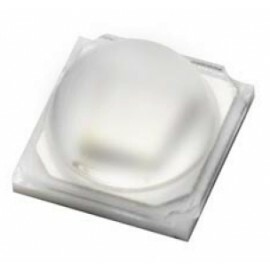 This product is a ceramic based LED with high quality and reliability that suitable for UV application. Dimension 2.0mm x 1.6mm x 0.75mm. 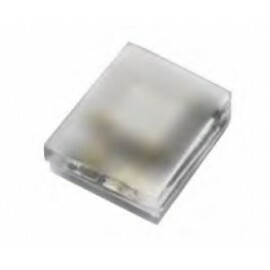 ESD protection up to 8KV.